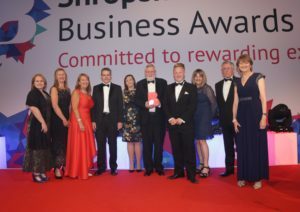 "Stallion AI Services are delighted to have received an award at the 2018 Shropshire Chamber of Commerce Business Awards ceremony. 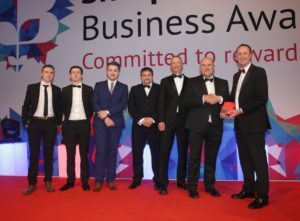 Being recognised in this way is highly motivating for our team, as it is positive reinforcement for their dedication and commitment to their respective roles. 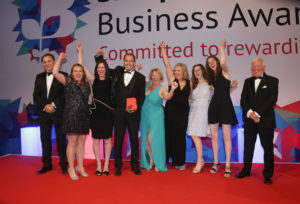 It also enables us to demonstrate to our clients that we are committed to striving to be the best in our field. 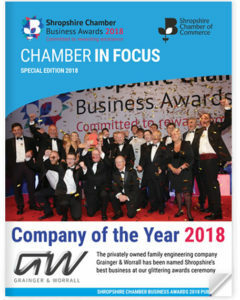 We are all therefore extremely proud of this accomplishment and would not hesitate to enter these awards again in the future." 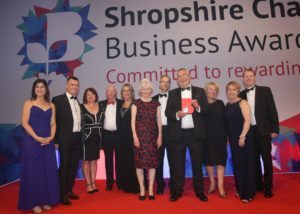 The privately owned family engineering company Grainger & Worrall were named Shropshire’s best business at the glittering awards ceremony. 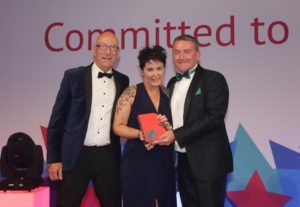 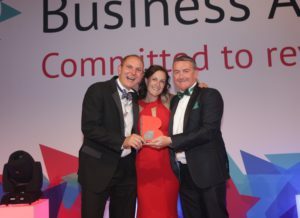 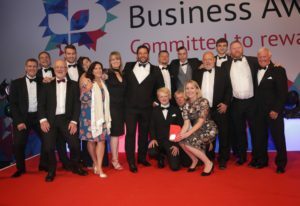 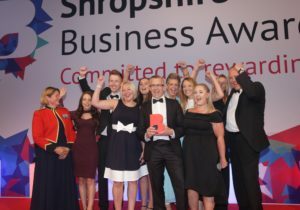 The Bridgnorth based global leader in casting developments and innovation who employ over 700 people picked up the Company of the Year award at the Shropshire Chamber Business Awards. 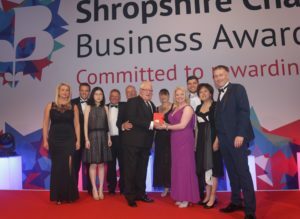 They were up against strong opposition with Shropshire based Furrows, Pave Aways and Pure Telecom who were also up for the top award. 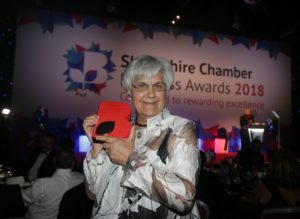 The awards ceremony organised by Shropshire Chamber of Commerce and held at Telford International Centre was attended by more than 700 people. 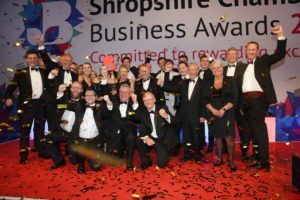 Finalists – 3D Printz, HR Solutions Shropshire, XscapeNow! 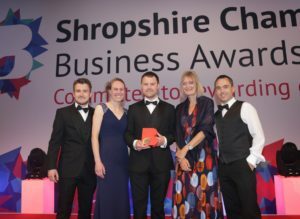 Finalists – CLCA Nursing, Park House Hotel, XscapeNow! 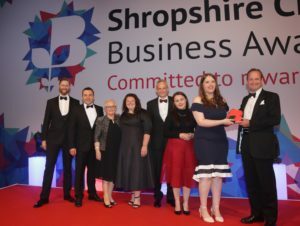 The annual John Clayton award is presented to an individual from business who has made a significant contribution to the Shropshire community. 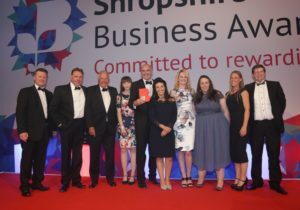 The night itself was a grand celebration of Shropshire Business with the hundreds of guests in attendance celebrating the achievements of last year.